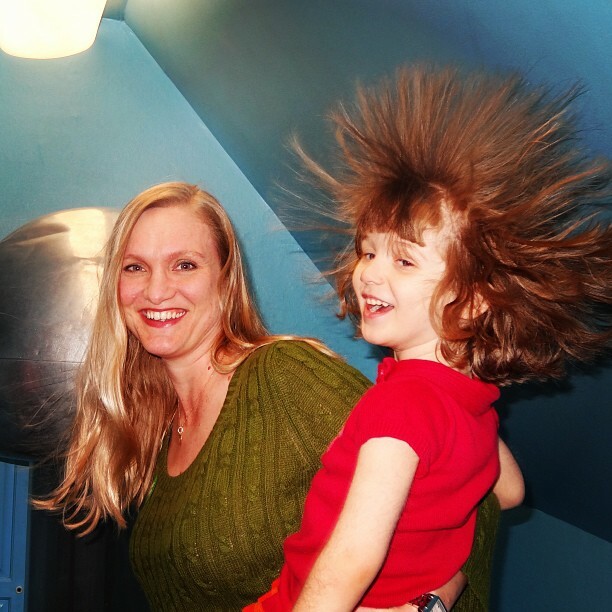 Sara & Olivia inside the “Electrostatic Generator” at The Magic House in St Louis. This place is awesome! Home » Blog » Family » Sara & Olivia inside the “Electrostatic Generator” at The Magic House in St Louis. This place is awesome!